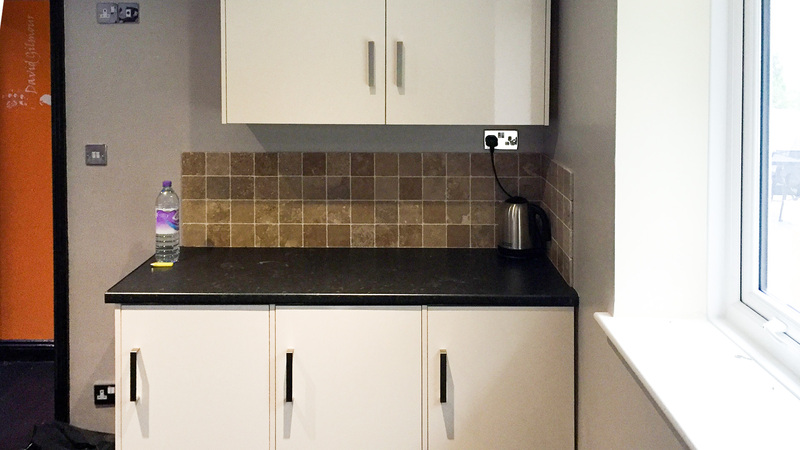 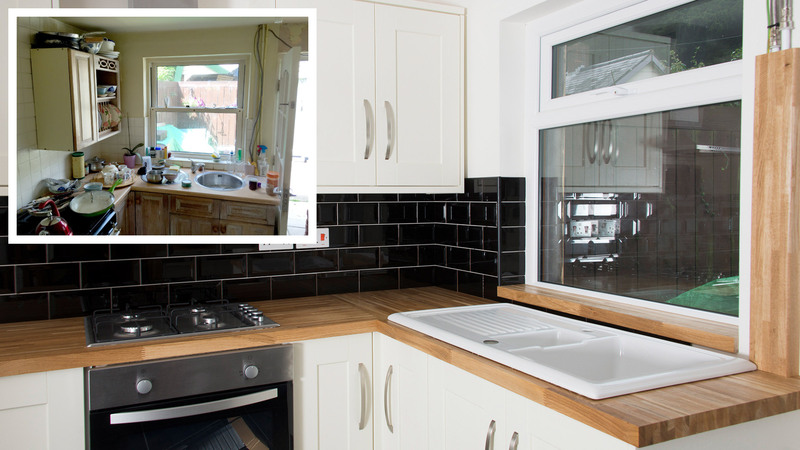 Much of our core business comes from our kitchen fitting service. 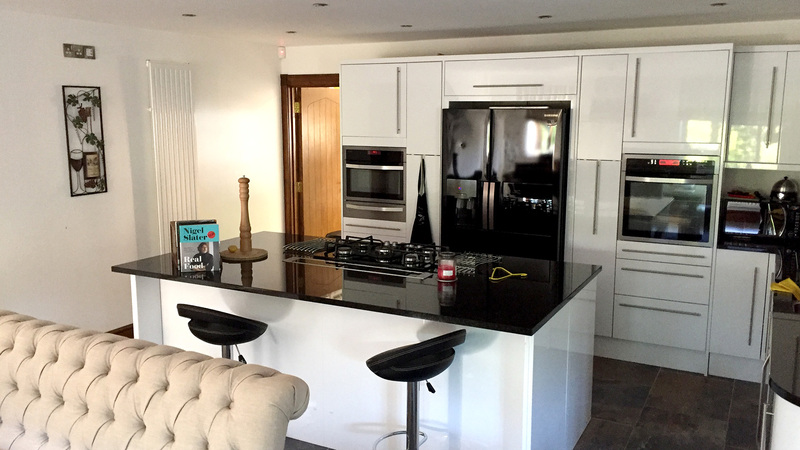 For many of us, the kitchen is the social and functional hub of the home and requires that special touch to make it your own. 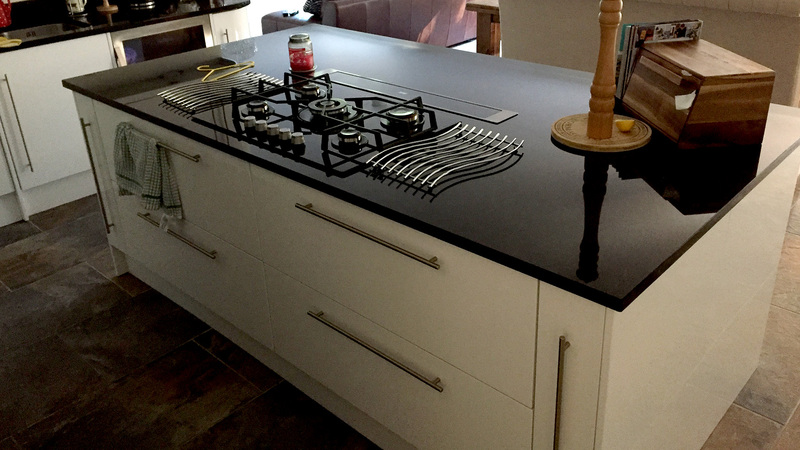 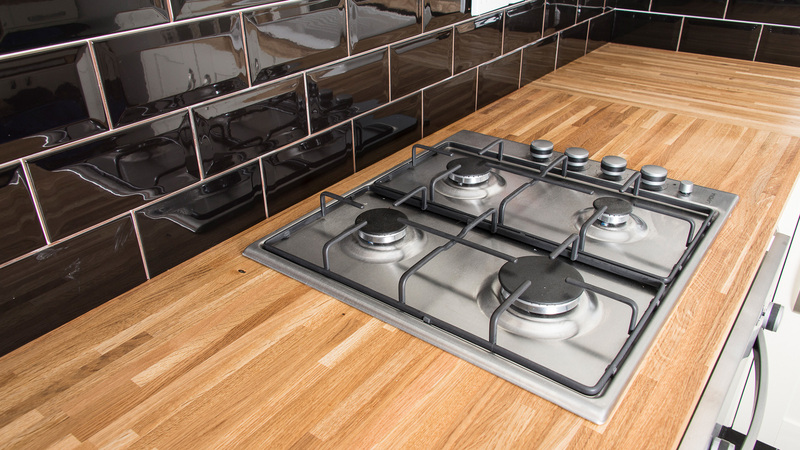 We accommodate all the major kitchen specialists from Howdens to Magnet. 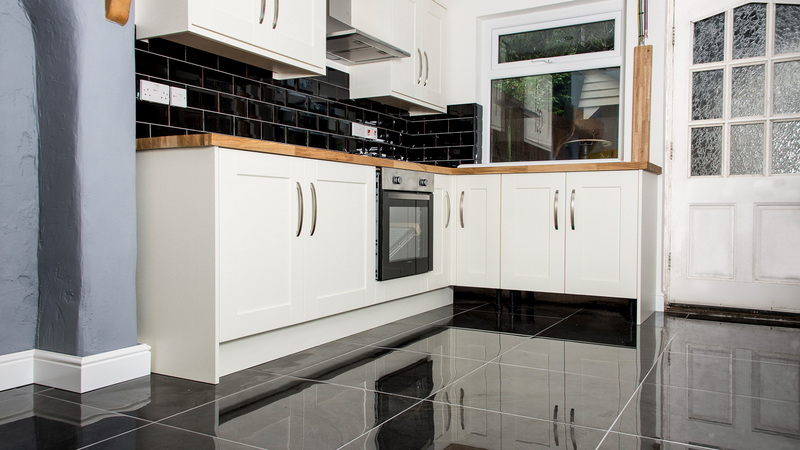 We also offer a tiling service should you want the total service touch.